A new iPhone 8 concept has emerged, and its charging capabilities are the highlight of the show compared to everything else we have seen so far. iPhone 8 is Rumored to Feature Wireless Charging – But Will it be Something like Today’s Concept? While wireless charging does have its benefits, but the overall practicality might not suit everyone’s needs. Sure, you don’t have to connect a cable or anything, but once you place your smartphone on that wireless charger, you become extremely immobile. 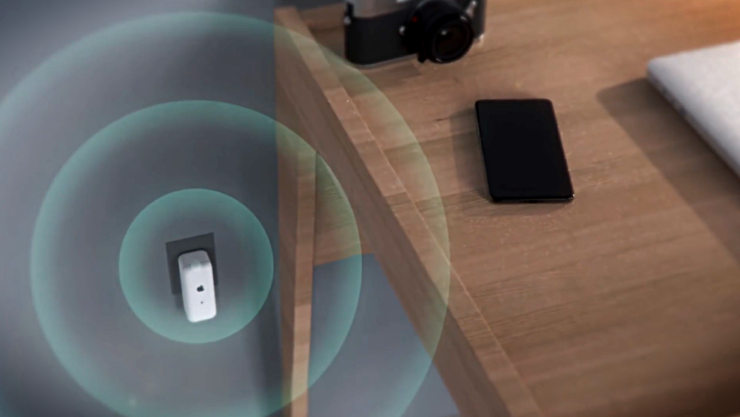 While there are companies working to solve this issue by introducing long range wireless charging, one concept designer, named Arthur Reis, went ahead to imagine the feature coming as part of the iPhone 8. From a design standpoint, today’s iPhone 8 concept features pretty much the everything that we have been seeing since the past couple of months. We get an edge-to-edge display. We even get a Home button that’s embedded into the display. Heck, we even get that Function Bar people are desperately eager to see in the next iPhone. But we are more inclined towards the wireless charging capabilities of the mythical device. Before you head out, be sure to check out the following concepts as well.